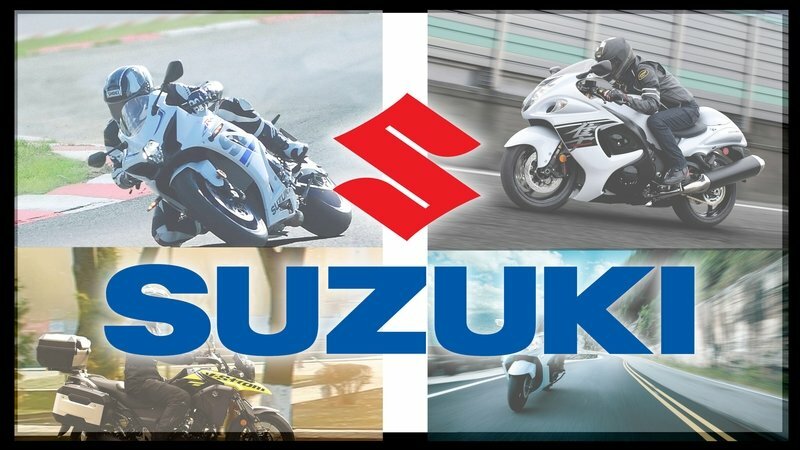 Overall, it's very easy to see the similarities between this machine and the modern ones that bear names such as V-Strom, Tiger, Versys, and Multistrada. 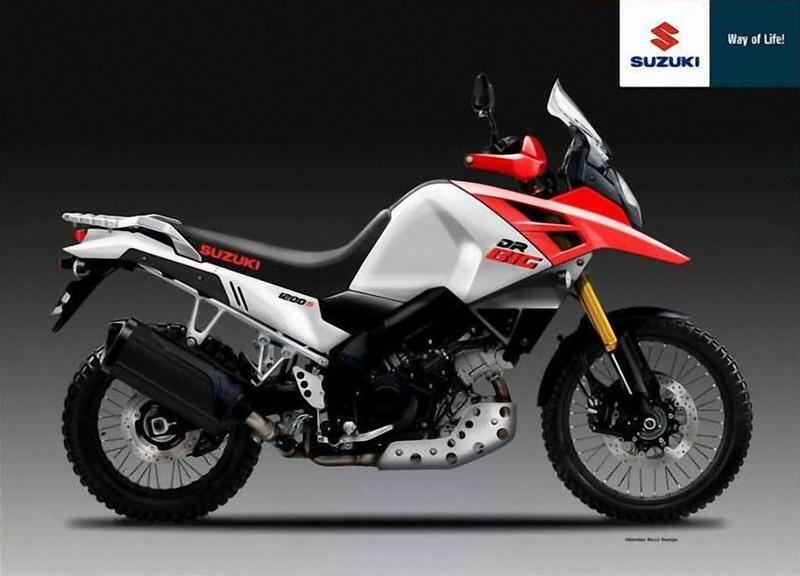 The genetic markers are plainly visible on this machine, and it’s easy to see why it’s credited with launching the modern adv-bike sector since all the design high points are well represented. It starts out with double front-fling containment in the form of a slightly cut back front fender and a narrow bird’s beak for secondary coverage. A rally-style windscreen tops the front fairing, though in truth, it does more to protect the instruments than it actually does for the rider. 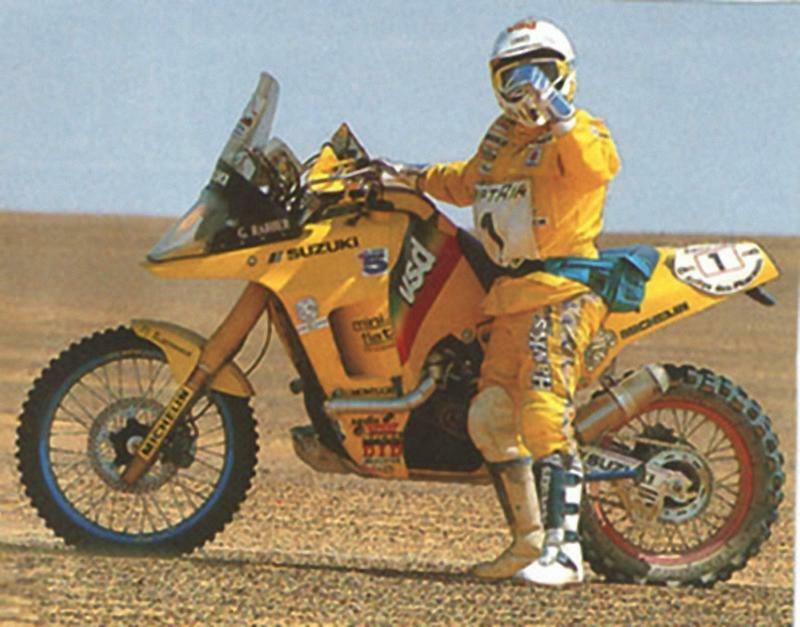 In 1988 we were still around a decade shy of the first production usd front forks, and the ridiculously long bellow-gaiters speak to a generous suspension stroke the likes of which is normally only seen in the most serious MotoCross/SuperCross machines. The beak flows into a rather narrow fairing by modern standards that continues across the 6.3-gallon, camel-hump fuel tank. 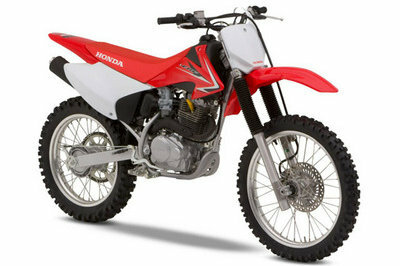 Originally, the knee pockets were considered insufficient for taller riders, but a complete tank redesign ahead of the ’91 model year rectified that issue. The flyline tumbles down the backside of the tank to a deep swale that parks the pilot’s booty at a lofty 34.5 inches off the ground. Yeah, that’s kinda’ on the tall side of the spectrum, but that’s the price you pay for the 9.4 inches of ground clearance on the ’88 and ’89 model that was dropped to 9.1 inches from ’90 on up. 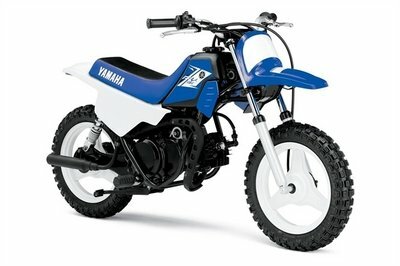 Fold-up footpegs and small J.C. handles let you share the fun with a friend or bungee down some cargo, and in the modern style, the taillight is recessed at the tip of the tail with turn signals to complete the street-legal package and a short mudguard/plateholder to finish off the gear in the rear. 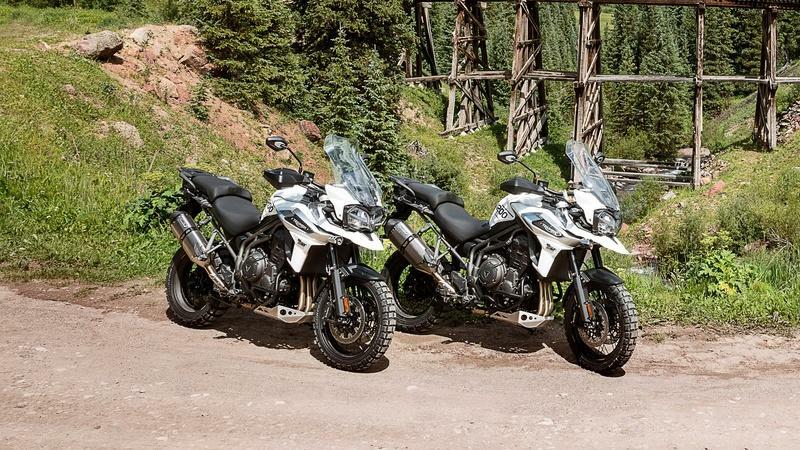 Overall, it’s very easy to see the similarities between this machine and the modern ones that bear names such as V-Strom, Tiger, Versys, and Multistrada. Even though there was an engine change that made the DR750S into the DR800S, the rest of the machine stayed largely the same, and that includes the bones. 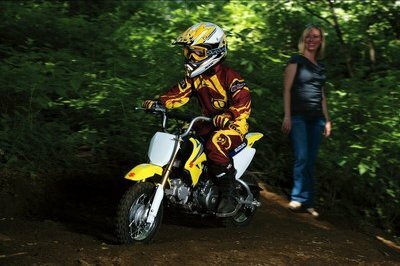 Even though there was an engine change that made for a name change from the DR750S to the DR800S, the rest of the machine stayed largely the same, and that includes the bones, except for a shift from 5.35 inches of trail to 5.31 inches of trail in ’91. Welded steel tubing made up the frame with a yoke-style swingarm to articulate the rear wheel and a monoshock to control it. 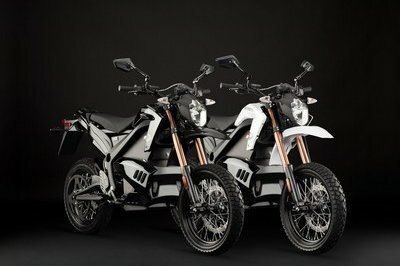 The 43 mm, telescopic front forks were air-damped, and they delivered 9.4 inches of travel across the entire family with 8.7 inches of travel and adjustable spring preload out back. A set of the ever-popular-with-off-road-riders laced wheels rounded out the rolling chassis in an asymmetrical layout that led off with a 90/90-21 hoop and finished with a 130/80-17. Stealth-knobbies made the connection to the ground with a compromise between on- and off-road considerations, and they were particularly good on soft terrain such as sand or loose dirt. Across the range, a single twin-piston caliper bit a 300 mm front disc and a single-piston anchor grabbed a 250 mm disc out back. What about ABS or linked brakes? Forget about it, way too early in the game for that kind of fandanglery. 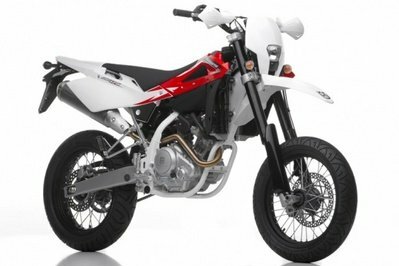 Over the life of the model, engine displacement went from 727 cc to 799 cc with corresponding power increase and the addition of water cooling for greater thermal stability. The first-run machines from the ’88 and ’89 model years rocked the SR 41 B powerplant that displaced a total of 727 cc in a four-stroke thumper format. It generated 52 horsepower at 6,600 rpm and 42.7 pound-feet of torque at 5,500 and was both air- and oil-cooled. 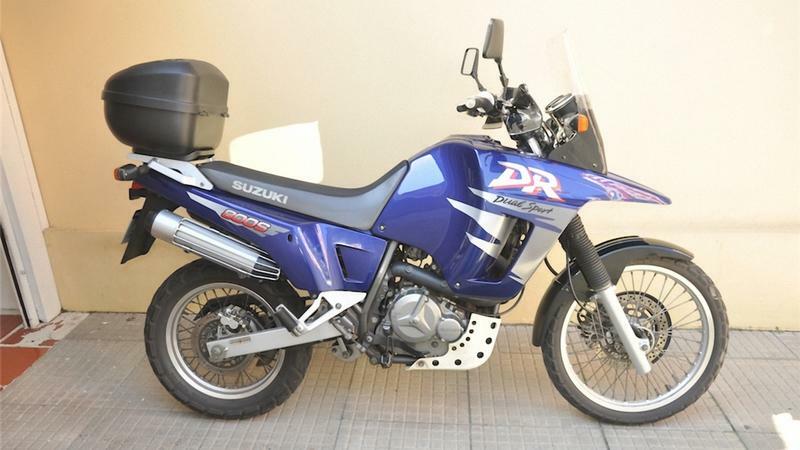 In 1990, Suzuki released the DR800S with the SR 42 B to replace the original after it punched the bore out to boost displacement up to 779 cc. Naturally, this brought with it a power increase up to 54 ponies and 45.7 pound o’ grunt, and the new engine boasted water-cooling for greater thermal stability. The very next year, the factory updated the engine again with the SR 43 B, and it’s unclear to me why they did so since the output figures and all other critical metrics are identical with the previous model. Whatever the reason, that final mill pushed the line through production in ’96 with the official line termination occurring in ’97, though you could still find limited new stock up till the millennium. Induction control fell to a pair of BST33SS Mikuni carburetors. A five-speed, constant-mesh transmixxer crunched the ratios with a wet clutch to couple it to the engine, and it sent the power to the rear wheel via chain drive. Top speed on the final engine was clocked at 105 mph (unofficial), but seriously, that’s way too fast on dirt and way too fast for comfort for hybrid tires on paved roads. 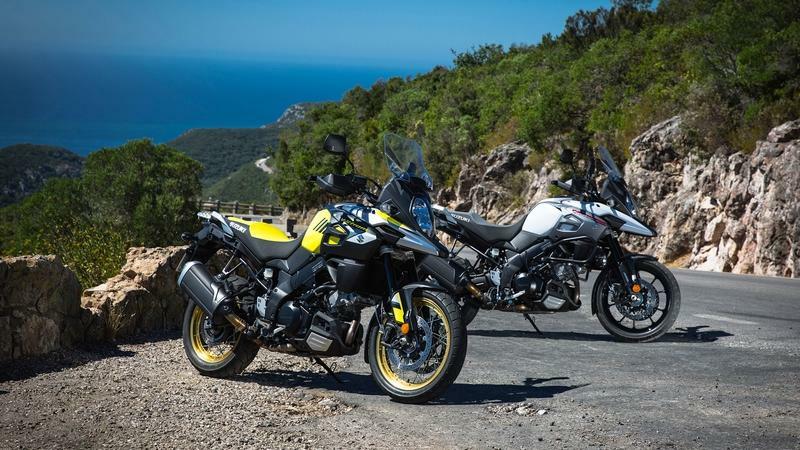 See our review of the Suzuki V-Strom 1000 & 1000XT. 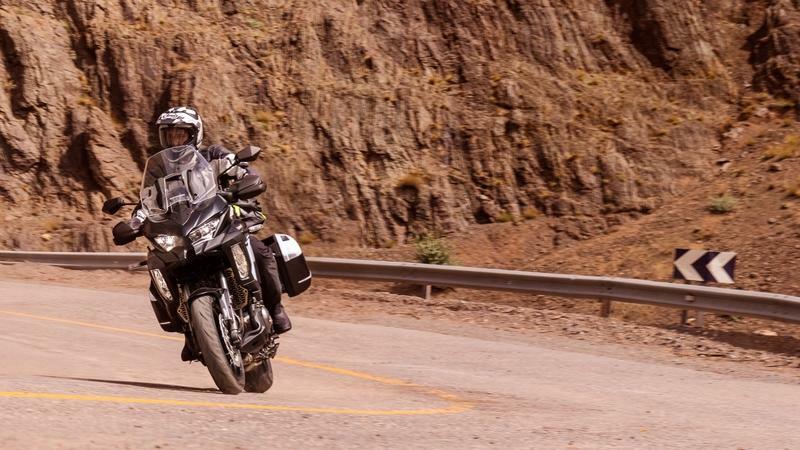 See our review of the Triumph Tiger 1200 Xca. See our review of the Kawasaki Versys 1000 SE LT+. 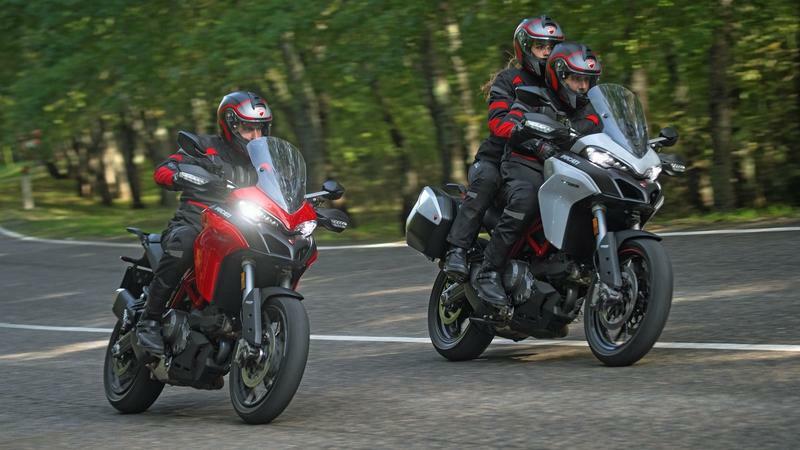 See our review of the Ducati Multistrada 950 / 950 S.